As a manufacturing company, you have information coming from multiple sources, including critical logistical data. To properly manage your day-to-day business activities, you need to quickly and easily access the data it generates and knows that this data is secure, as well as accurate. An Enterprise Resource Planning (ERP) application and IT managed services can help you do just that if you understand their capabilities and the importance of implementing a layered security approach. Manufacturers need network security. ERP systems are based on a schema with a central database from which data from multiple activities can be accessed. With a centralized data source, data integrity is assured, and data redundancies are eliminated. With reliable application delivery, manufacturers can maintain their information flow, even through complex supply chain systems, and keep operations and inventory running smoothly from the warehouse to delivery center. Adding IT managed services helps simplify and standardize the process even further, optimizing business systems and technological support. Best of all, each task completed within the company is verified by the single truth of a centralized database. Costly, time-consuming spreadsheet and manufacturing data errors are replaced with up-to-date, correct and complete data points available for company-wide distribution. Most importantly, your data is a lot more secure. While an ERP system can do a lot for manufacturing companies, both big and small, there are some drawbacks to having all of your most essential data located in one place. The broader the scope of your ERP, the higher the security risks. Updating your software is one of the simplest ways to prevent system crashes and incompatibility issues with other products or devices. It also protects your data from malicious attacks, which often rely on bugs in older software for backdoor access to systems. Also, if you aren’t using the latest version of your software, you won’t have access to technical support. If an ERP system lacks specific data control features, employees are likely to seek out alternative methods for data management. This often means storing essential company data on more user-friendly and accessible software systems. Having valuable information stored independently of your ERP system increases the risk of it being stolen or lost. Worse, as management, you’ll no longer have an accurate picture of your business data or how many of these “user systems” exist throughout the company. Creating a directory on a server that is regularly backed up can mitigate this type of loss. Software developers within the company need access to system functionality and back-end code. However, failing to implement at least some user-based access restrictions for your ERP system can result in critical changes in your software’s functionality. Also, enterprise data could be put at risk as developers make system configuration changes that fundamentally alter how your ERP software works. When a security bug is identified, or new feature becomes available, software companies update their products accordingly. However, ERP vendors often have trouble rolling out the latest software updates, especially since 66% of clients aren’t using the more current version of their respective products. Savvy hackers can take advantage of these vulnerabilities and access your company’s most sensitive data. 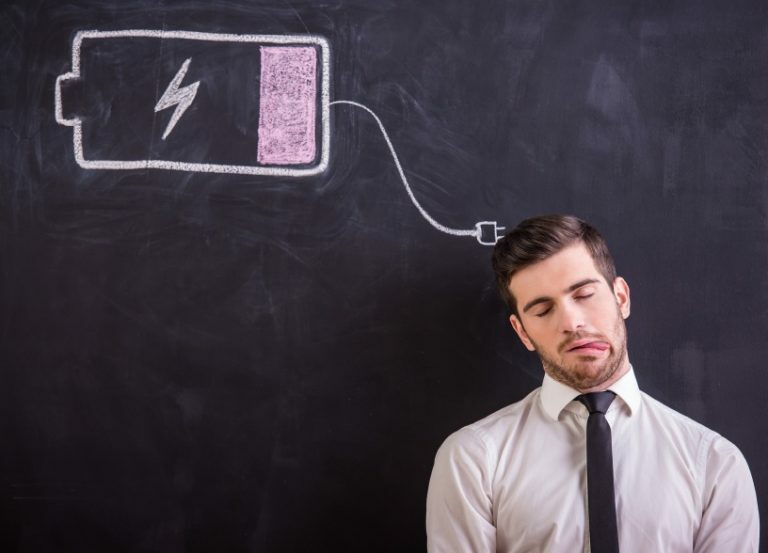 This problem has fueled the demand for SaaS ERP applications, which provide real-time software updates. The credit card industry has strict regulations concerning the collection of credit card information. However, legacy ERP systems are often not in compliance with these requirements, meaning that clients’ credit card information could be compromised. Robust firewalls and random passwords, as well as data controls and backup precautions, must be part of a compliant ERP system. Just How Secure Is Your ERP Solution? With so much riding on the security of your ERP data, you need to use every tool at your disposal to protect the operations of your company. A layered security approach is considered to be the best way to do this. 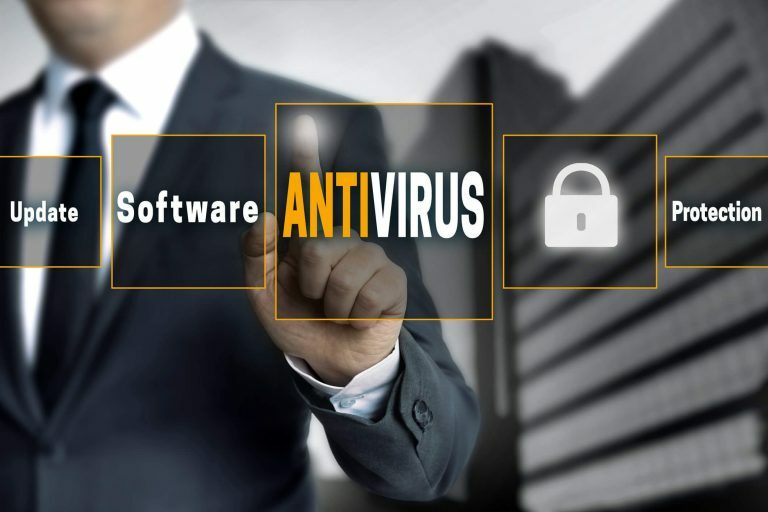 Antivirus software is an essential step in the right direction and will protect your data from a wide variety of threats, including ransomware, keystroke-tracking malware, spyware and Trojan horses, among others. Likewise, a secure firewall, ideally connected to a hidden network, is just as critical for keeping prying eyes out of your ERP database. Remember, with all your enterprise information stored in one place, if one weak link exists in a server, network or similar asset, the entire database becomes vulnerable to attack. 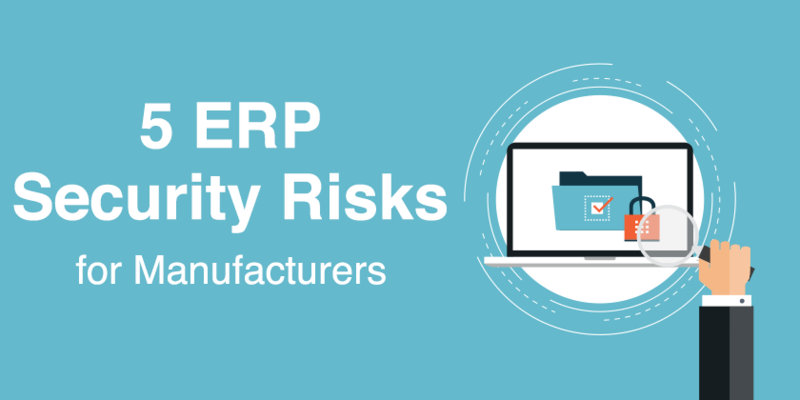 Many manufacturing companies have realized that their ERP software is incapable of keeping up with the latest security or technological demands. As a result, SaaS ERP is becoming increasingly common. By supporting remote data storage in the cloud, many of the most troublesome data security risks can be significantly reduced or eliminated. Furthermore, a SaaS ERP costs less and reduces operating costs by eliminating the need for ongoing IT maintenance and troubleshooting. Network activity monitoring is also key to maintaining stronger ERP security. With an intrusion detection system, you can better detect where threats are coming from, whether the risk was from an inside source, and how it got past your layered security protocols. 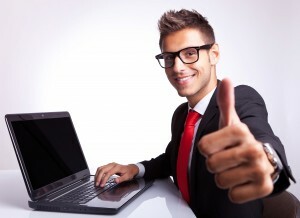 You will also be logging network security events, which can help you establish a blacklist that aids your firewall or ISP in identifying what “bad” or “dangerous is.” Given the increasing sophistication of cyber attacks, only a comprehensive or layered security approach can efficiently detect and block such attacks. 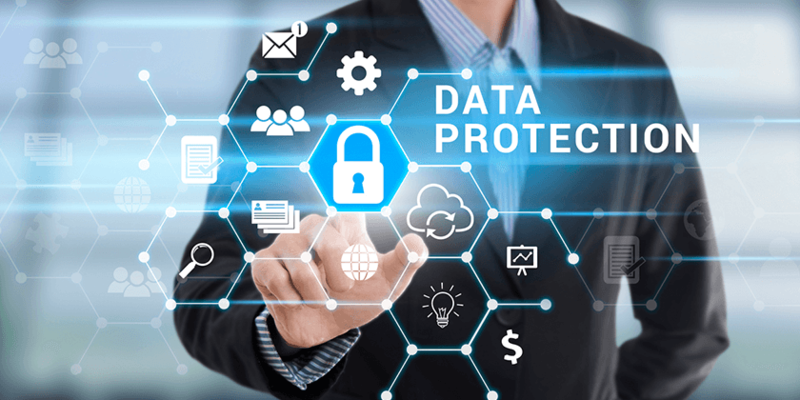 Managing and protecting your enterprise data with an ERP system will make your company more efficient and your data streams more accessible, centralized and accurate. Combining IT managed services with a layered security defense will help you and your business get the most out of your ERP while keeping your enterprise data secure.